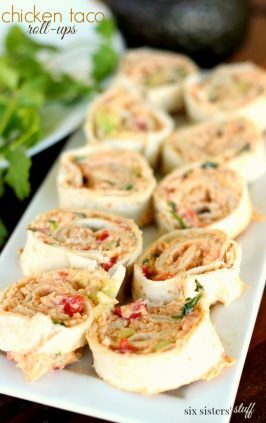 One of my favorite meals growing up was my Mom’s Chicken and Cream Cheese Roll-Ups. I could seriously eat those things everyday! They are so good to me! 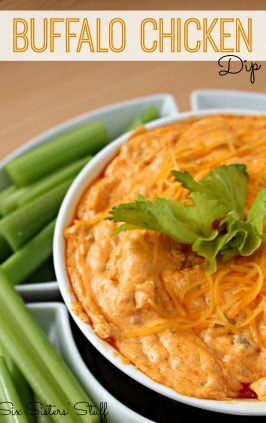 With college football season being in full swing, I thought it would be fun to try a buffalo chicken version of them. 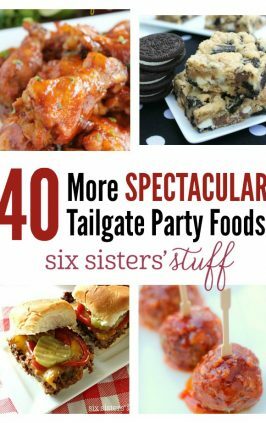 They made a delicious dinner or would make an awesome game day appetizer! 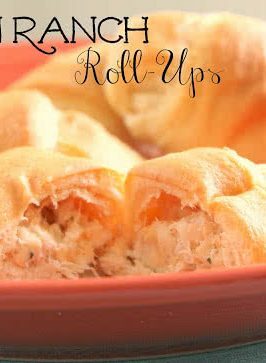 These Buffalo Chicken Crescent Rolls make a delicious dinner or an amazing appetizer for game day! In a large bowl, mix together chicken, ranch dressing, buffalo sauce, cream cheese, celery, onion and garlic powder. Add salt and pepper as needed. 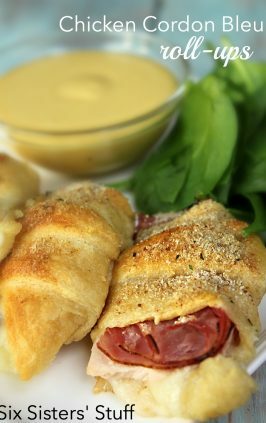 Roll out your crescents, place a heaping spoonful of chicken mixture on wide-end of crescent and roll it up. Place on a large cookie sheet. 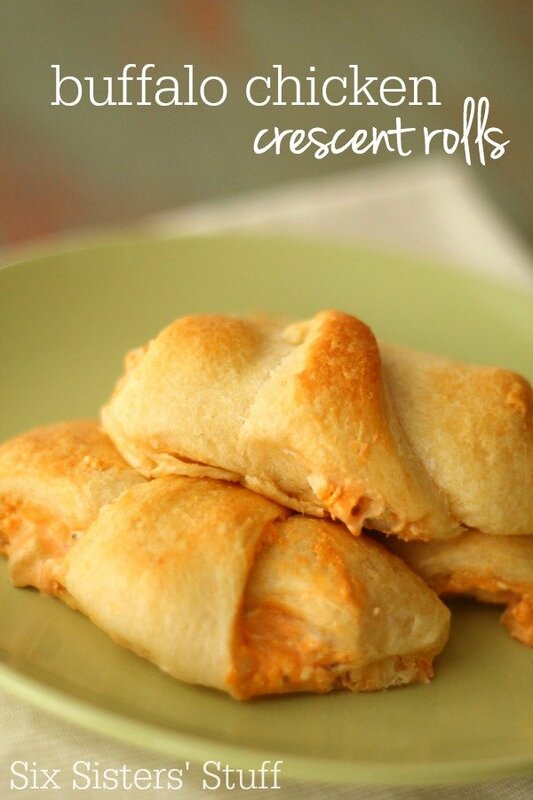 Made the buffalo chicken crescent rolls tonight and we loved them! My husband and I devoured them. 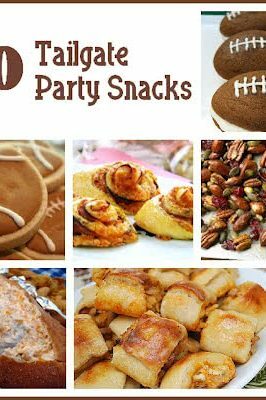 Thanks for this fun & easy recipe!